Every college-bound high school student within the United States typically has only two options for college admission exams: the SAT and the ACT. The ACT has steadily become an increasingly popular option for high schoolers across the United States. While the ACT lagged behind the SAT for decades in terms of test taker numbers, it has surged considerably since 2011. In terms of content, the ACT is very similar to the SAT. Its purpose is to evaluate high school students’ knowledge of each of the core subjects they were exposed to throughout their last three or four years of learning. As such, the content of the ACT focuses on the four main school subjects: Science, English, Reading, and Mathematics. The Reading section of the ACT serves as something of a companion to the English exam. However, its content and questions differ considerably. What Type of Content Will Be on the ACT Reading Exam? Test takers may find the Reading portion of the ACT familiar in terms of its formatting. They will be expected to answer questions relating to several reading passages—four in all, specifically. The subject matter and length of each passage will vary. Students will find a header at the start of each passage detailing its contents; three out of four passages will be more objective, while the fourth passage will be more prose-based and literary. Two of the passages will be quite short, and another will be lengthy. The ACT Reading exam lasts just over a half hour (35 minutes, to be exact), and feature 40 questions. Additionally, each question will pertain to one of the following reporting categories, which are designed to test specific Reading skills. Integration of Knowledge and Ideas deals with how the author backs up and constructs their assertions, as well as how two works with similar themes may relate to one another; and how a subjective statement may differ from an objective statement. This section accounts for 15 and 18 percent of the exam. Questions under the Craft and Structure category will center on the usage of words within the text. This section of the Reading exam measures between 25 and 30 percent of its total contents. Test takers will be expected to figure out the perspective of the speaker or characters within a work; look at why the author may have written the work, as well as the way the text has been organized; interpret why specific words may have been used from a rhetorical standpoint; and define phrases and terms. Key Ideas and Details focuses on the concepts presented within the text. Students must examine what they have read in order to identify relationships between events; the main concepts presented within the work; and the order in which specific events occurred. They must also make conclusions based on what they’ve read, as well as be able to sum up the text in an accurate manner. The reporting category takes up between 55 and 60 percent of the test. How Is the ACT Reading Exam Scored? Much like the other subject tests featured on the ACT, the Reading exam has a scoring system that ranges between 1 and 36. The grading team for the ACT will also grant test takers a “composite” score, which will involve averaging all four subject test scores. In addition, the Reading exam has a “subscore” numbering between 1 and 18, and is grouped with the Writing and English test scores to create the ELA (English Language Arts) score, a subject-based composite score. According to the ACT grading system, each correct answer should earn one point. Wrong answers do not detract from a student’s overall score, making it worthwhile to guess if a student does not know the answer to a question. There is no minimum score required for test takers to “pass” the exam. However, in 2017, the average score on the Reading portion of the ACT measured at 21; because of this, students may want to try to obtain a score as close to the average as possible. Test takers will receive their scores two weeks following the day they took the exam. Retests are available for students who are dissatisfied with their score, and can be taken an unlimited amount of times. Are There Designated Testing Dates for the ACT Reading Exam? In the United States, test takers have seven months out of the year to sign up for the exam: February, April, June, July, September, October, and December. Students outside of the United States can take the exam in April, June, September, October, and December. Saturdays are the designated weekday for the test. Taking the ACT comes with a fee. To take the test with the essay portion included, students must pay $62.50. If students do not want to complete the essay, they pay $46.00. What Are the Most Effective Ways to Study for the Exam? This test is undoubtedly a significant portion of a student’s college applications, which means it must be taken seriously. 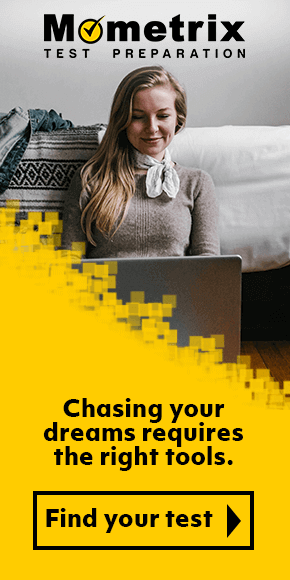 Earning the best score possible will require thorough study tools that can guide the student through the ins and outs of the exam in an easily understandable manner. The Mometrix Test Preparation team specializes in making resources of this caliber for students in need. Our team has put together two relevant resources for the ACT Reading exam, which can be found on this page. 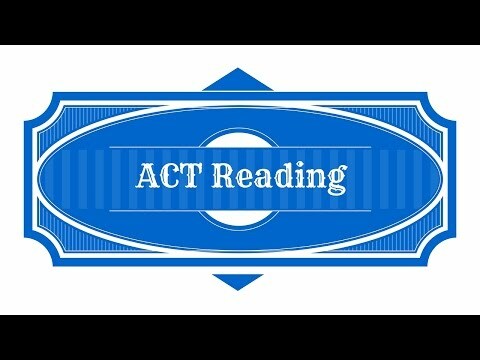 These resources are, specifically, our ACT Reading practice test and ACT Reading study guide. Students who are in need of a more direct example of the ACT Reading exam may find our practice test useful. Through close observation of previous versions of the ACT Reading test, we have composed a practice exam meant to provide an accurate and interactive example so students will feel more prepared for the real test. Students can also gain a sense of their performance capabilities and focus their study efforts appropriately. 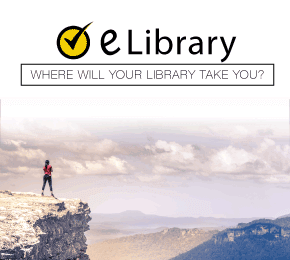 Our study guide is more general, but still written with the purpose of giving students a comprehensive reference toward the exam and its contents. On top of details explanations, students will also find a practice test with explanations on how to arrive at the best possible answer.